Happy New Year from Jack! We are so grateful for each of you and your presence in our lives this year! Jack sends a head hug! We have about five more of his 2014 Scottie Cartoon Desk Calendars available. 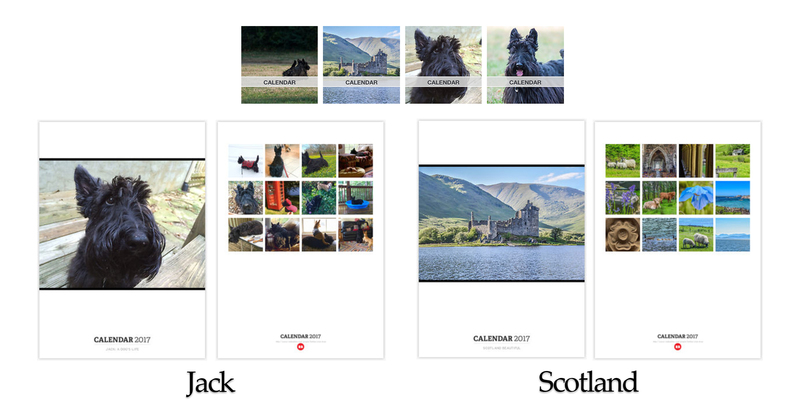 Order on on Jack’s website, or send me an email to save your calendar. 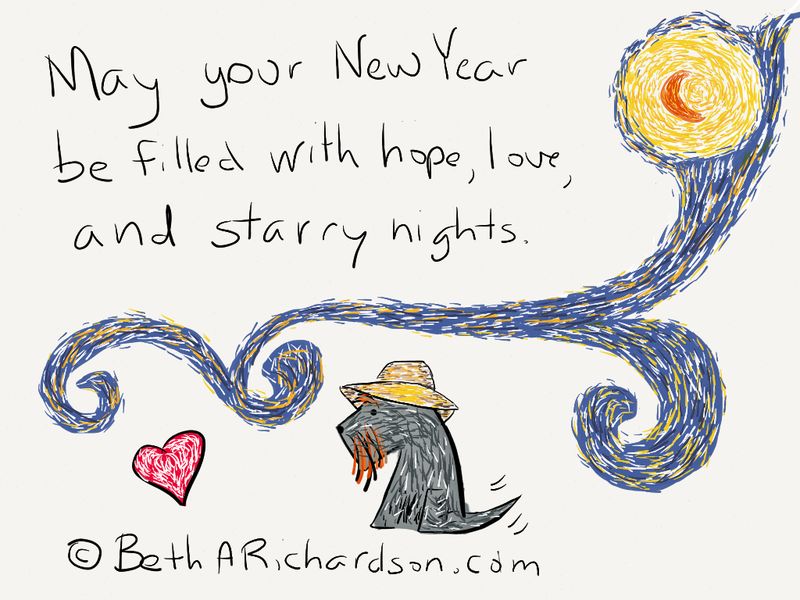 Author betharichardsonPosted on December 30, 2013 Categories JackTags calendar, cartoon, cartoons2 Comments on Happy New Year!